I grew up queer in Lebanon with resentment for all things Arab until I moved to Montreal, to study at McGill University, wherein the intersection of my Arab identity with my queerness became amplified: people would ask me all sorts of questions about how I could be queer in Lebanon, if I was ever bullied, and to what extent queers as persecuted ‘there.’ As an undergraduate, I rediscovered my adolescent fascination with books – sparked when my father handed me my first ever novel in elementary school. Books were always a means of escape for me during my childhood: escape from a world of hypermasculinity in which I did not feel I belonged, and, later in my life, an escape from a community that I perceived to be hostile to my queer sexual affects. Fundamentally, books were an escape from my Lebanese reality. At university however, I became obsessed with needing to consume, analyze, and talk about narratives relating to the Arab world, or that dealt with Arabness in many ways, alongside delving deeper into queer theory. Unfortunately, I found it difficult to combine my two passions during my studies at McGill, as I felt that the established field of queer theory did not speak to my interest in Islamic studies. I felt the urgency to frame my ideas in the wider academic conversation. I also found it increasingly difficult to find courses or talk about these issues in the classroom in an intersectional way. The study of these two disciplines at McGill as distinctly separate units proved to be difficult and trying, as I would gear many of assignments within women’s studies toward topics that centered around the Arab world. For me, literature provides a way to bridge those two aspects of both myself, and my studies. Fiction offers me a way to talk about Arabness and queerness as two sides of the same coin, not as mutually exclusive. Writing my undergraduate thesis on Guapa is my concerted effort to bring these two disciplines together. The inclusion of this book in literary Middle East studies would also enhance our understanding of the ways in which queer language is used and navigated by queer Arabs. 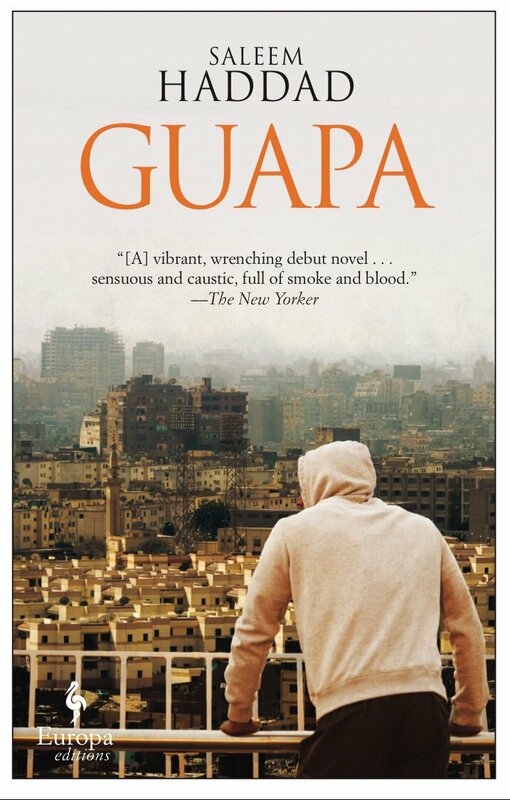 While the book is not supposed to be taken as a representative of all queer Arab lives and communities, Guapa offers a glimpse into identity formation in a middle-class Arab setting. 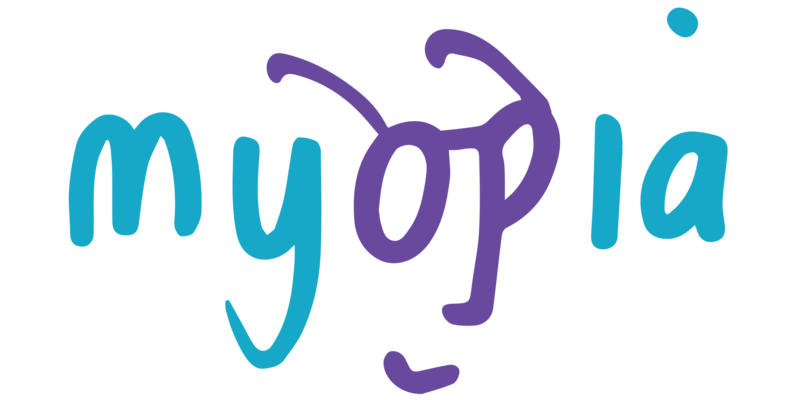 The main character struggles with issues of naming his desires, and his newfound attraction to other men. These internal monologues take place against the backdrop of an unnamed Arab country undergoing a violent revolution. Literature surrounding the so-called Arab Spring often neglects to mention the nuances of queer people’s lives and ignores the lived experiences of those within political sea-changes. In her article “Queering Middle East Studies, Queering Citizenship,” Maya Mikdashi calls for the need to incorporate other modes of belonging and being, mainly queer belongings, into the centre of the idea of citizenship. Guapa is one part of that project: simply seeing a revolution unfold in an Arab setting through the eyes of a self-identified queer person is refreshing, satisfying, and validating. Currently, at McGill at least, there is no framework in which this book would be a viable option to be studied – not English, not Islamic studies, and certainly not Gender and Sexuality Studies. Literature courses in my program, World Islamic & Middle East Studies, largely revolve around the professor’s own research – in these classes, I have mainly studied narratives about the Israeli occupation of Palestine, and the Lebanese civil war. It would currently be revolutionary to suggest queering this curriculum, to add books with queer components written by contemporary Arab authors. Such texts would be valuable insofar as they offer a queer lens to the Arab world and its diverse communities that many people ignore – or do not even realize exists. It’s hard to make a professor change their entire curriculum, especially when classes are often based on their research, but we need to do the work. As it stands, one is left asking: where is all the queerness in Middle East Studies? Reading Guapa would educate students who have never encountered queer content in these classes before. Haddad, Saleem. Guapa. New York: Other Press, 2016. Print. Mikdashi, Maya. “Queering Citizenship, Queering Middle East Studies.” International Journal of Middle East Studies 45.02 (2013): 350-52. Print. Ralph Haddad is a queer Lebanese student currently in the last year of his undergraduate degree at McGill. He is pursuing a Joint Honours degree in World Islamic & Middle East Studies and Women’s Studies, and minoring in Communication Studies. His interests include decolonial queer identity formation and queering notions of citizenship and belonging, with special focus on Lebanon and Palestine.